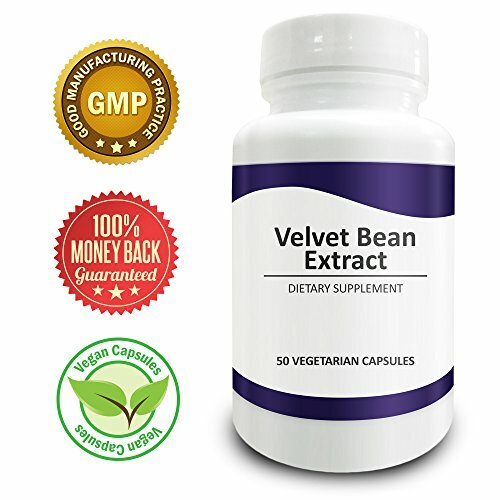 ENHANCES YOUR MOOD AND ALERTNESS: Velvet Bean supplement with 95% L-Dopa that has a significantly positive effect on mood. 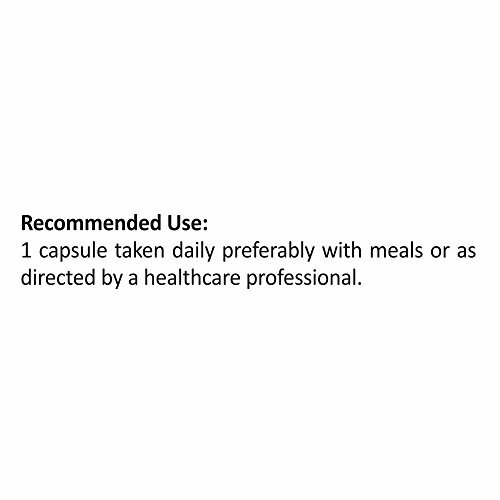 It increases dopamine in the brain cortex resulting in mood enhancement and elevated alertness. Dopamine is a neurotransmitter that helps control the brain’s reward and pleasure centers. It also helps regulate movement and emotional responses, and it enables you not only to see rewards but to take action to move toward them. SAFE LIBIDO BOOSTER: Pure Science Velvet Bean Extract is potent at increasing libido for both men and women. Mucuna dopa powder has shown aphrodisiac activity and properties as an inhibitor of prolactin. Inhibiting prolactin results to the increase in sexual drive. INCREASES TESTOSTERONE: Dopamine increases testosterone levels by decreasing prolactin secretion from the pituitary gland. Testosterone can also be boosted naturally in the body simply by being in the right state of mind and health. Stress can cause the body to produce less testosterone than intended. Dopamine helps the body recover from stress and feel good. Chronically suffering from low energy, general negativity, restlessness and inability to loosen up, and decreased libido can be a struggle as you go day by day. It makes you think you are getting older. Alternatively, these might just be symptoms of the lack of dopamine in the brain. Also called mucuna pruriens, velvet bean is a tropical vine that produces bean pods covered in prickly velvet hair, hence, the name velvet bean. 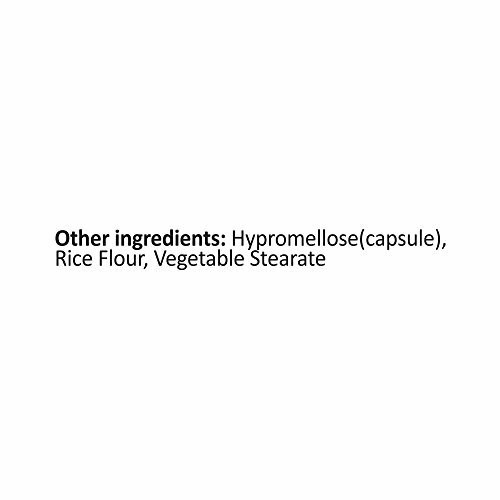 The seeds inside of these pods are the most valuable part of the plant, as they contain the active bio ingredients. Pure Science Supplements introduces a new supplement naturally sourced from mucuna velvet bean to help you normalize dopamine levels. 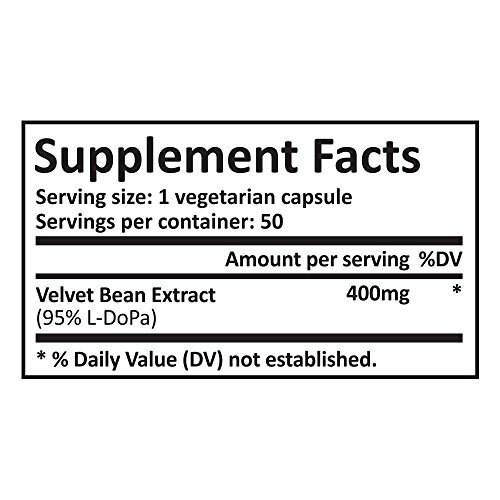 Pure Science Velvet Bean 400mg contains 95% L-Dopa, the immediate precursor of Dopamine, which promotes enjoyment and interest in life. 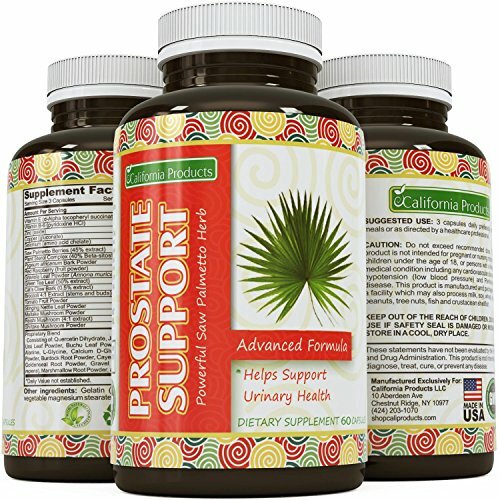 It is specially formulated to alleviate feelings of sadness, boost your libido, and increase testosterone levels. Even a slight increase of dopamine in the body can have many immediate and long-term beneficial effects on the mental and physical well-being of a person. Pure Science Supplements continues to grow hand in hand with the uncompromised quality and integrity of our products. The use of only the best ingredients, Pure Science Supplements Velvet Bean powder boasts of the highest quality Mucuna supplement. Manufactured at GMP certified facilities and passed through stringent testing, we stop at nothing in order to give you the purest and most genuine Mucuna Pruriens Extract Powder in the market. You’ll certainly get what you pay for as we give you the highest quality for your money’s worth! 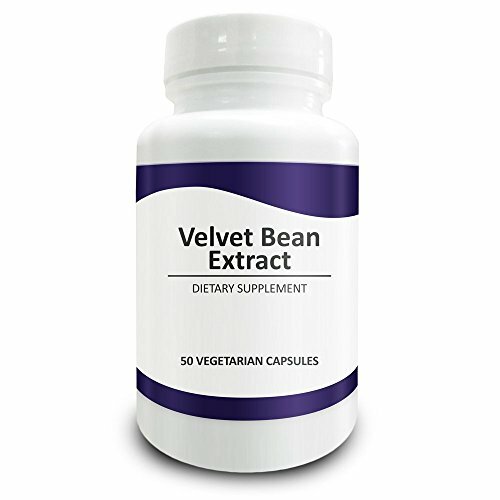 ENHANCES YOUR MOOD AND ALERTNESS: Velvet Bean supplement with 95% L-Dopa that has a significantly positive effect on mood. 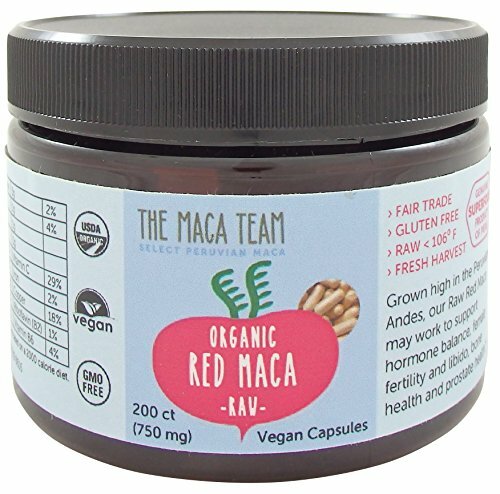 It increases dopamine in the brain cortex resulting in mood enhancement and elevated alertness. Dopamine is a neurotransmitter that helps regulate the brain’s reward and pleasure centers. It also helps control movement and emotional responses, and it enables you not only to see rewards but to do so to move toward them. SAFE LIBIDO BOOSTER: Pure Science Velvet Bean Extract is potent at increasing libido for both women and men. Mucuna dopa powder has shown aphrodisiac activity and properties as an inhibitor of prolactin. Inhibiting prolactin results to the increase in sexual drive. INCREASES TESTOSTERONE: Dopamine increases testosterone levels by decreasing prolactin secretion from the pituitary gland. Testosterone can also be boosted naturally in the body simply by being in the right state of mind and health. Stress can cause the body to produce less testosterone than intended. Dopamine helps the body get better from stress and feel good. GOOD MANUFACTURING PRACTICES CERTIFIED: Produced by GMP certified facilities with the highest manufacturing and sourcing standards of Pure Science. ‘Rooted in Science, Backed by Research’ as its motto, Pure Science Supplements makes a speciality of producing the best and safest products for our customers to achieve greater vitality in mind and body by The use of only the best raw materials obtained through rigorous research. Pure Mucuna Pruriens 1000mg 200caps 15% L-Dopa (NON-GMO & Gluten Free) Made in USA, Highest Potency on the Market, Promotes Dopamine, Testosterone & Mood - 100% MONEY BACK GUARANTEE! 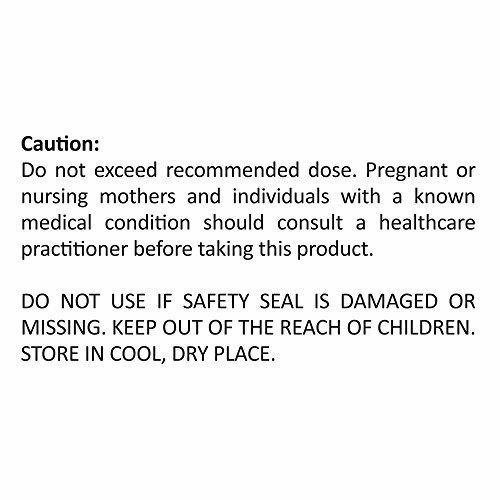 Mucuna Pruriens 40% L-dopa Extract - 60 650mg VegiCaps -Stearate Free, Bottled in Glass! FREE SHIPPING on orders over $49!